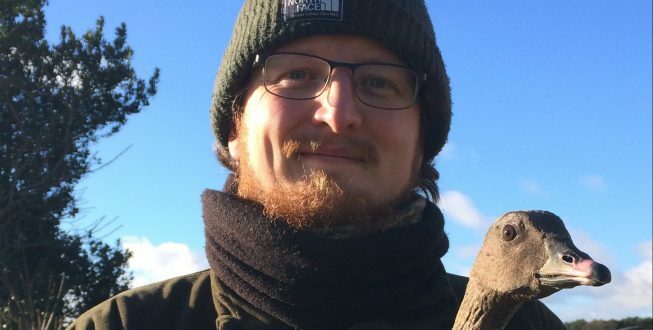 Welcome Ed Tooth – New Black Grouse Project Officer! 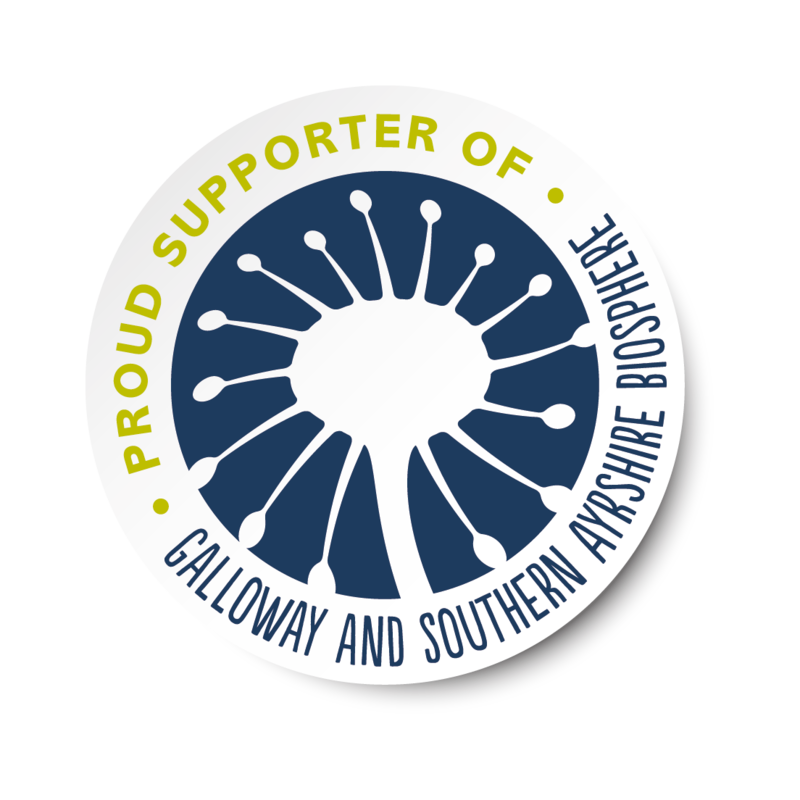 Under the theme of ‘Natural Landscape of the Galloway Glens’ we are delighted to support our project partners at the RSPB in introducing Ed Tooth the new Black Grouse Project Officer. Black grouse is an iconic species of high conservation priority, both in the area and nationally, and is a priority species for action in the Galloway and South Ayrshire Biosphere (G&SAB). This project aims to create and enhance habitat for black grouse around key locations within the Galloway Glens area in the hope of increasing the population of these birds. Ed began his conservation career with the WWT as a volunteer before completing an internship with the RSPB on the Lincolnshire Wash and north Norfolk reserves. He then spent three years on the remote and wind-swept Farne Islands off the coast of Northumberland, looking after the tens of thousands of seabirds that inhabit them, monitoring the roughly 1900 breeding Grey Seals, and welcoming visitors. Prior to his role here with the RSPB, Ed was working for the Animal and Plant Health Agency as an ecologist, carrying out research on a number of projects, from Grey Squirrel fertility control to Woodpigeon grazing habits. I’m really excited to be working on such an important project; Black Grouse are an iconic part of the Galloway landscape and they are in desperate need of help as one of the fastest declining species in the UK.  Through working with our key partners, Forestry Enterprise Scotland, our hope is to help Black Grouse thrive again in the Galloway Glens. Our key work will be in monitoring these populations and collaborating with Forest Estates in creating prime conditions for Black Grouse which need a complex mosaic of habitats in close proximity to nest, raise young and survive the winter. Black Grouse are an iconic upland species which has declined dramatically in recent years, principally through habitat degradation. This project gives us an opportunity to demonstrate best practice in moorland and forest edge management. This will not only benefit black grouse but also benefit many other species dependant on similar habitats. 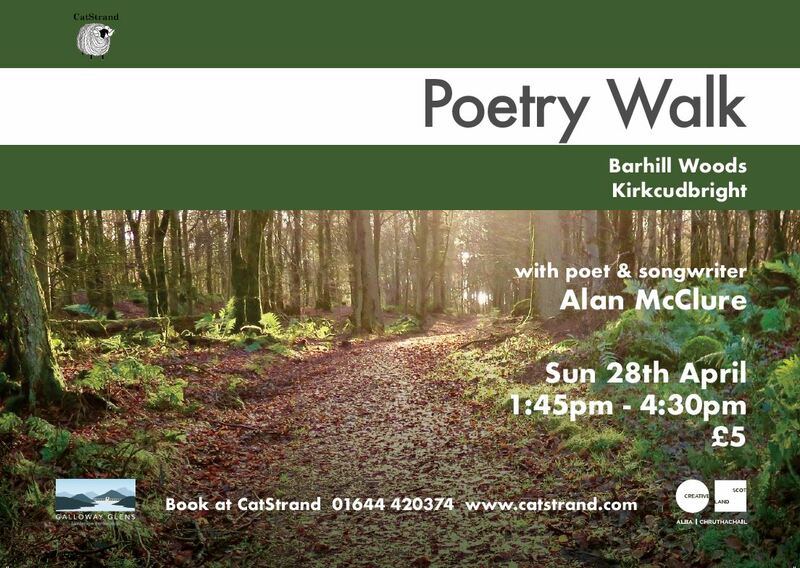 High quality biodiversity of the Glenkens is key to the quality of life in the area and the improvement of that is a key aim of the Galloway Gens project and we are extremely pleased to be funding the RSPB on this important work. Good Luck Ed! Ed is looking for volunteers to survey Black Grouse leks from March to May next year. So, if you’re up for an early morning and the chance to see these magnificent birds doing what they do best (singing and dancing!! ), then please get in touch with Ed at ed.tooth@rspb.org.uk. Previous survey experience isn’t a pre-requisite, as full training in the survey methodology will be provided.